This combination is completely Marlee’s thing. She LOOOVES sweet and salty together, so she put two of her favorite snacks together and made what I (Christie) call a “fruit and cheese plate”. 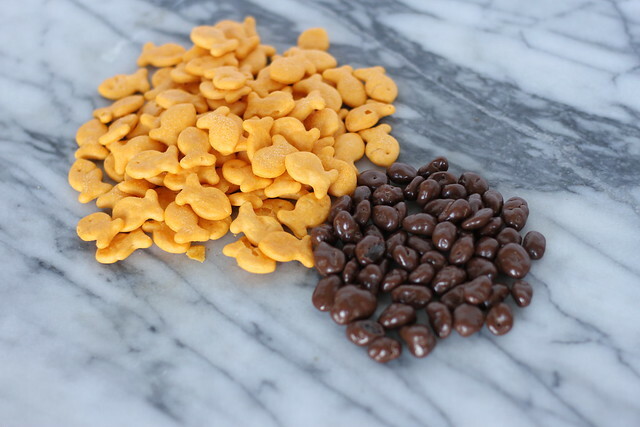 The cute little salty cheese crackers and chocolate covered raisins totally make your tongue dance. The best part about it, everything is premade, just mix and enjoy! Happy Monday! We hope you had a nice and relaxed (or crazy if you’re in to that sort of thing) weekend! Rinse and pat your chicken dry using paper towels. In a medium bowl, mix together your yogurt, Masala seasoning, garlic powder, lemon and turmeric. Liberally season both sides of your chicken with salt and pepper. 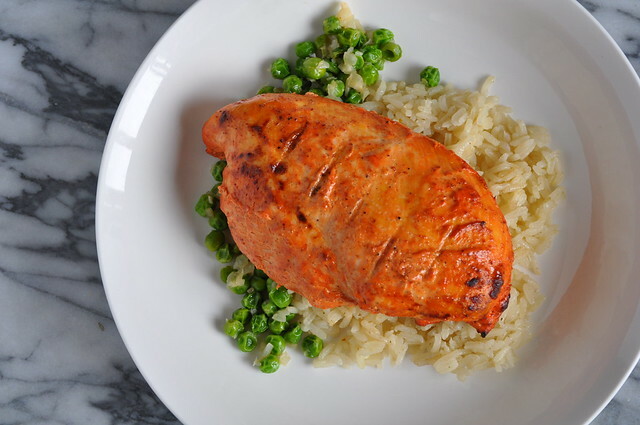 Pour your marinade into Ziplock bag, and then place the chicken in the bag. Seal and allow to marinate for AT LEAST an hour. The longer it sits in the yogurt, the more flavor it will take on. 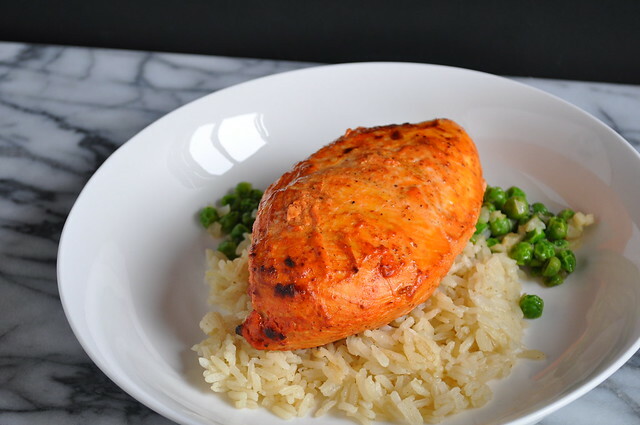 When you’re ready to cook the chicken, take the chicken out of the oven, and then preheat your oven to 350°F. Place the chicken on a baking tray. Cook for 20 minutes. Remove the chicken and turn the oven to broil. 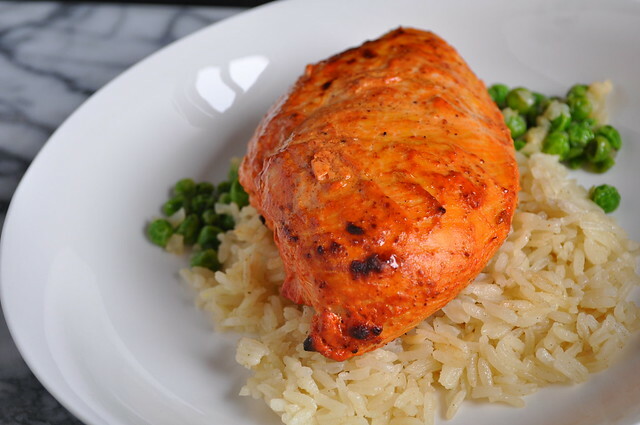 Place the chicken back into the oven and cook for another 3 to 5 minutes. 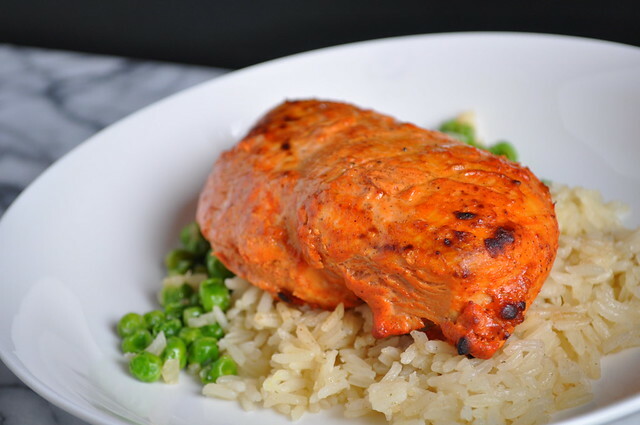 Remove from the oven, and serve over your favorite rice and vegetable. 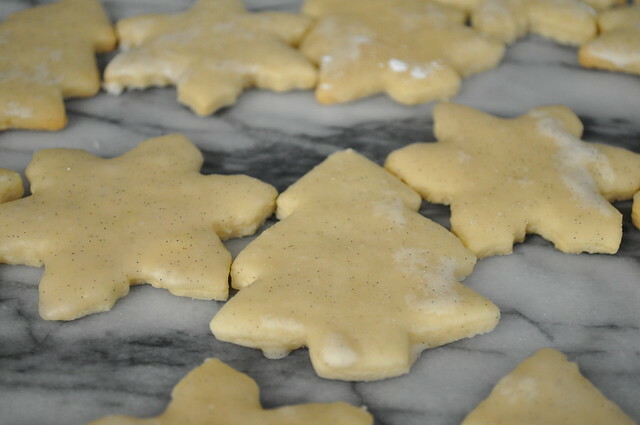 Today on the blog we have another delicious cookie that can be made for Old Saint Nick or Chanukah Harry. 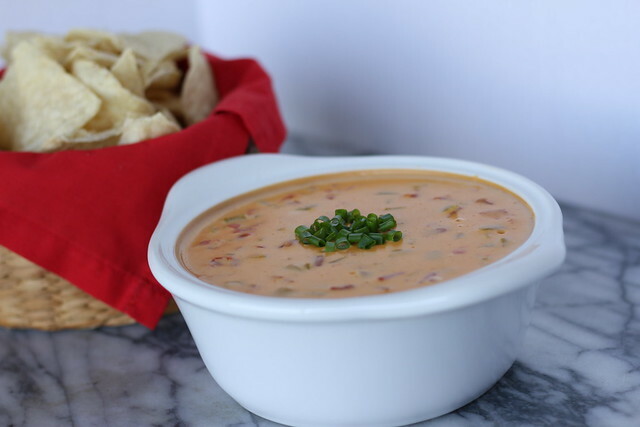 This recipe comes straight from my (Marlee) Grandma’s recipe box and we’ve take this old tasty classic and updated it just a smidge. 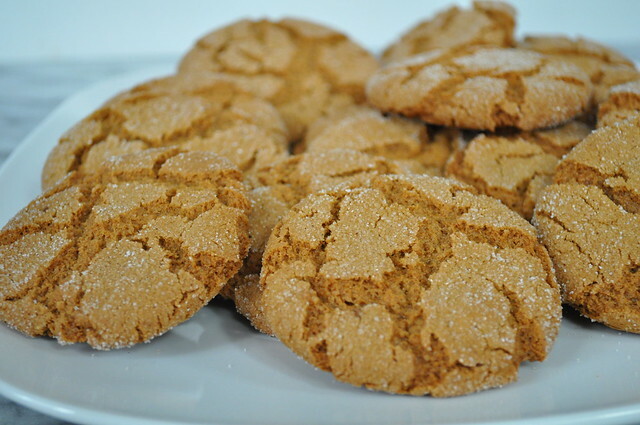 While using dried ginger is totally okay, using additional fresh ginger really gives these ginger crinkle cookies and extra kick of awesome and punch of flavor that they were missing. 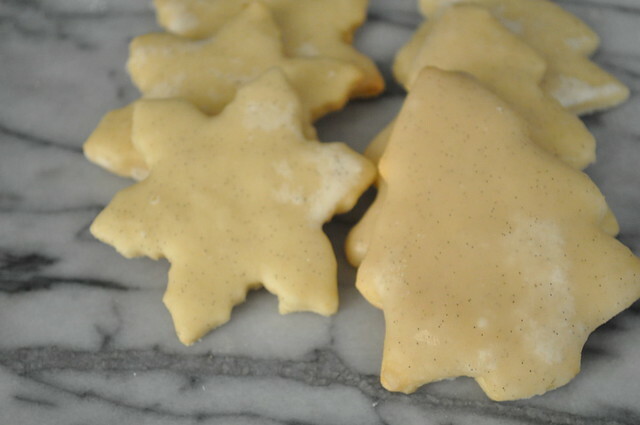 Like our sugar cookies, the longer you bake these, the crispier they turn out. We prefer these cookies to be a little softer and more chewy, so we just bake them for less. 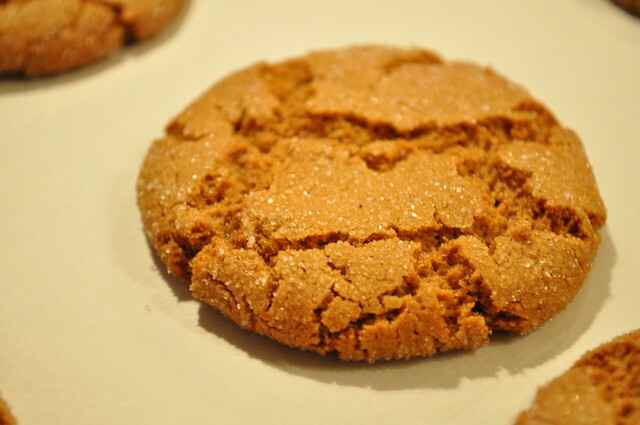 And while the cookies turn out crispier, they aren’t hard to eat and the inside is still slightly chewy. Weird, yet delicious. 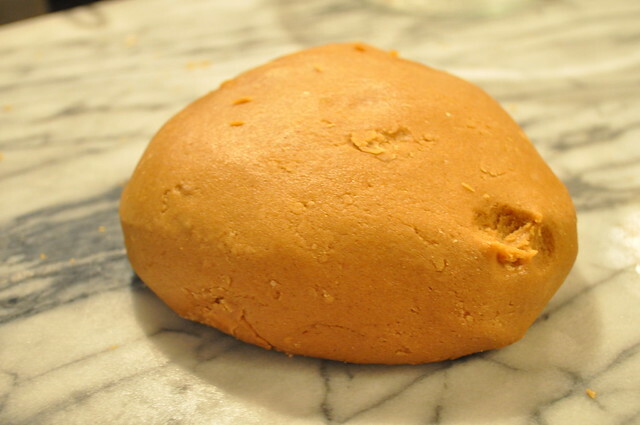 This dough is super easy to make and fun for the the whole family. As a child, I fondly remember making these with my Grandma Alyce and Grandpa Fred. Preheat your oven to 350°F and line a cookie sheet with parchment paper. 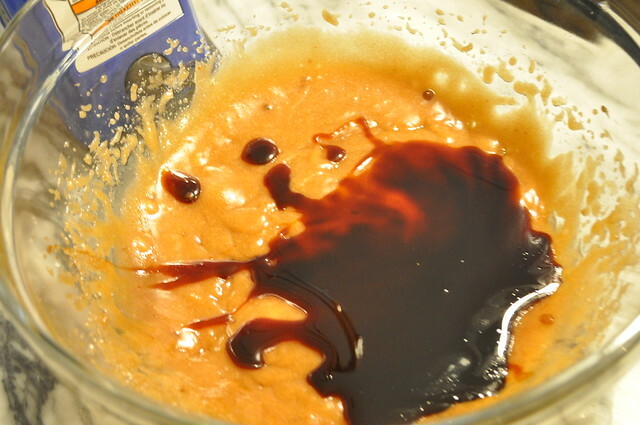 In a medium bowl, using a hand mixer, mix together the vegetable oil and sugars. Next, add the egg and beat it in until combined. 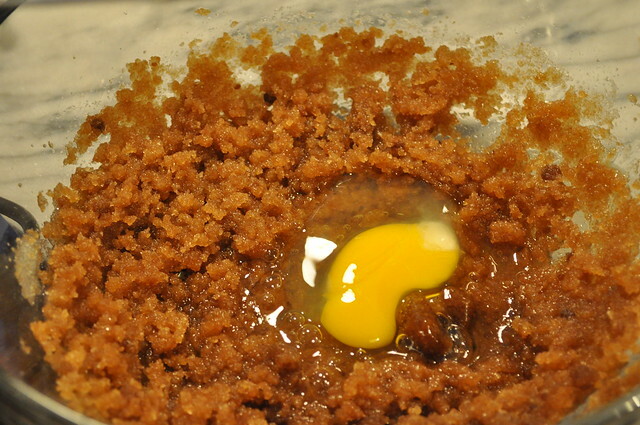 Stir in the molasses and fresh ginger and set the mixture aside. 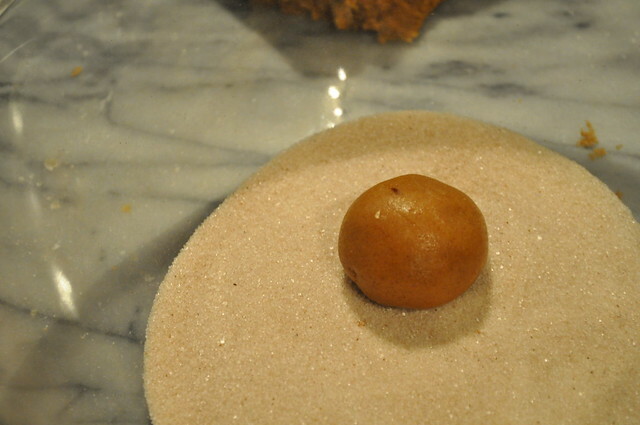 In a bowl, sift together the flour, salt, baking soda, cinnamon, dried ginger, and cloves. 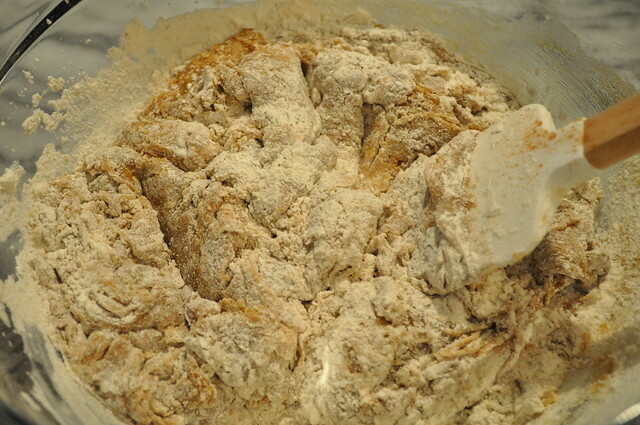 In two batches, add the flour mixture to the oil mixture. You can start with a wooden spoon and then move to your hands. Knead the dough until all the flour is combined. 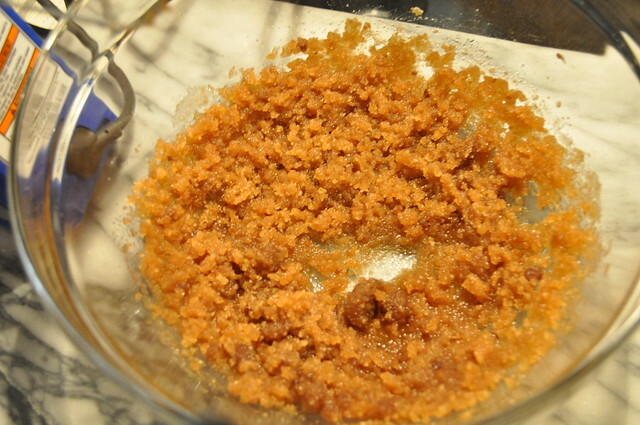 In a small bowl, combine the white sugar and pumpkin pie seasoning. If you don’t have pumpkin pie seasoning, you can totally substitute it for cinnamon. For the rolling process it’s really about preference and what size cookie you like. 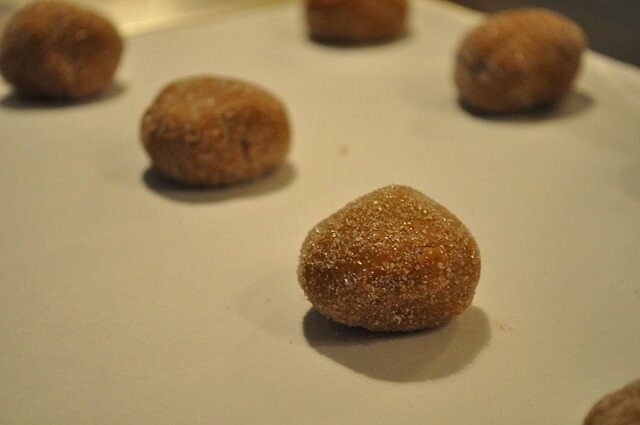 We went for just about a tablespoon of dough, which you roll into a ball and then roll in the cinnamon sugar. Line up the ginger dough balls, and bake for 7 to 9 minutes. 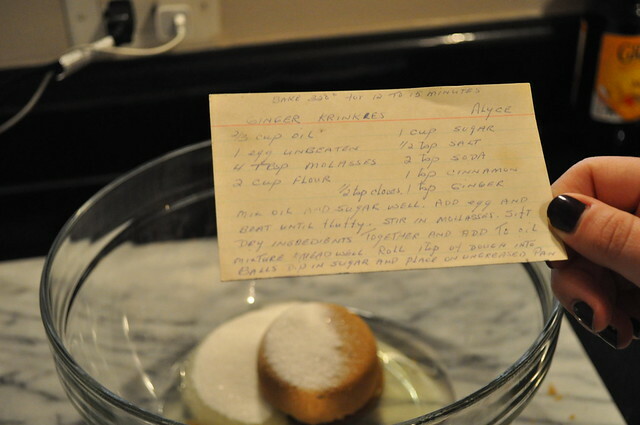 If you like crispier cookies (like Auntie Alyce did) bake them 11-13 minutes. 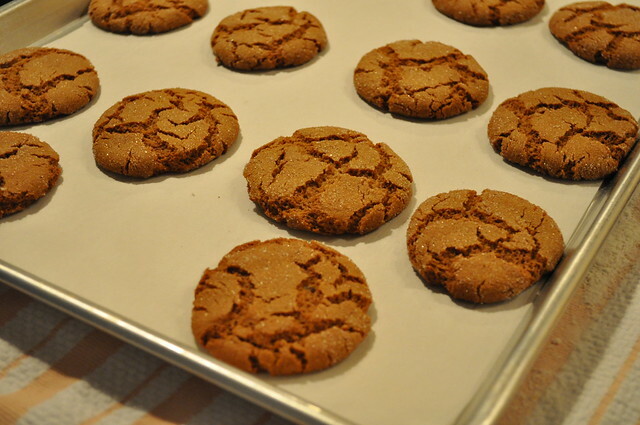 Remove the cookies from the oven and transfer to cooling rack. Repeat Step 8 until all the dough is baked. 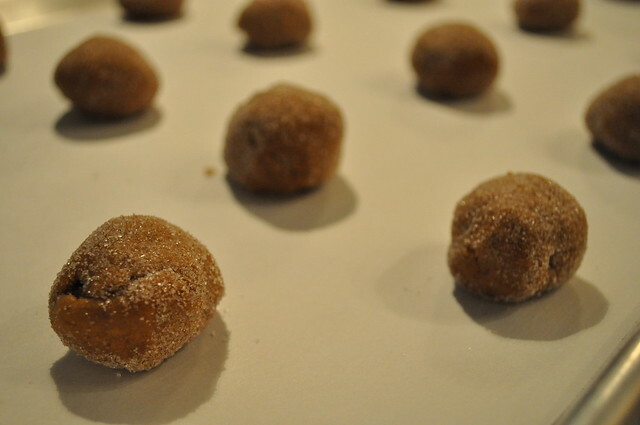 **If you want a softer chewier cookie do a full cup of brown sugar and exclude the white sugar. 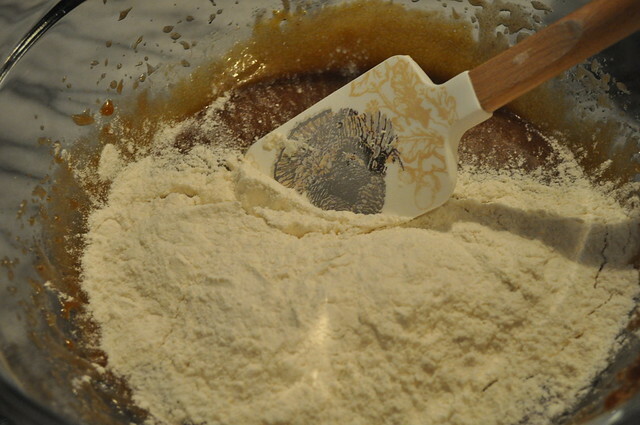 The dough will be super sticky, so add an extra tablespoon or so of flour and continue. Just be aware it won’t make the same dough as pictured! It’s Monday! And you know what happens on Mondays? You get a case of the Mondays! And the best way to deal with a case of the Mondays? Munchies! Munchies are the perfect cure for anything, but especially the Monday Blues. And the perfect munchie (in our opinion) is the perfect balance of sweet and salty. 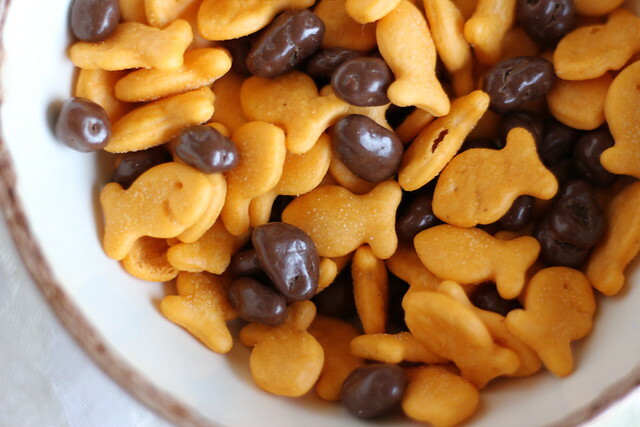 And the best sweet and salty treat is, Raisinets and Goldfish. Say whaaat? 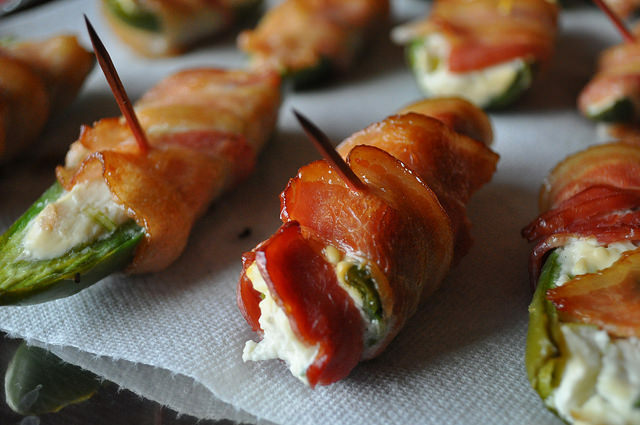 Trust us, this is the perfect afternoon munchie or after dinner snack. We also like to refer to this dish as a “fruit and cheese” platter. You can guess why. We know it sounds strange, but trust us, this is the most excellent salty and sweet munchie. Enjoy! Like our recipes? Subscribe, share, like, and use our hashtag #twoyoungladies to stay connected with us! We realized after posting this, we didn’t post a “recipe” but it shouldn’t be too hard to figure out. 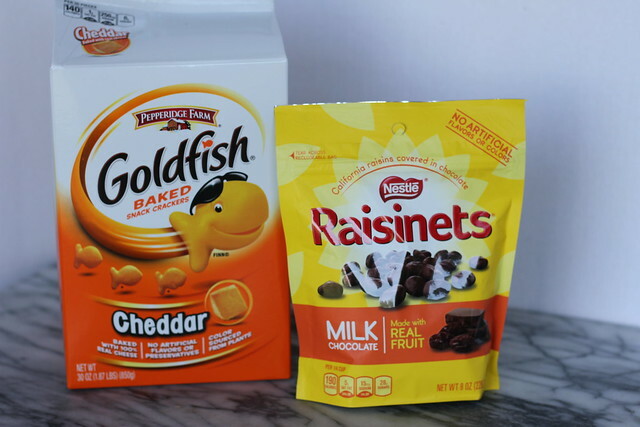 A handful (1 cup or so) of Goldfish to a half cup of Raisinets. 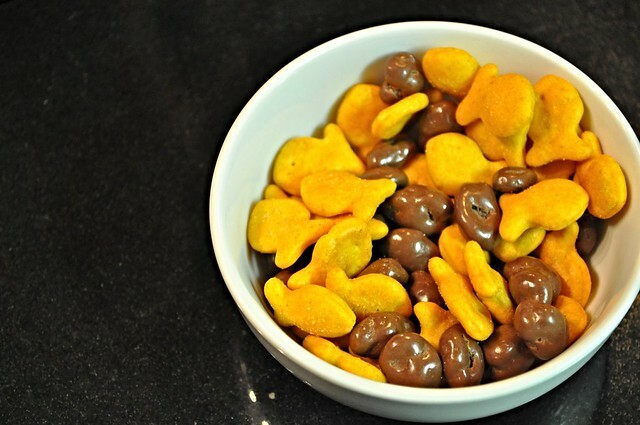 If you’re feeding more, bump up the Gold Fish to 2 cups and the Raisinets to about a cup. Obviously, eat this dish in moderation. Unless your sad, or happy, or really, just eat it. 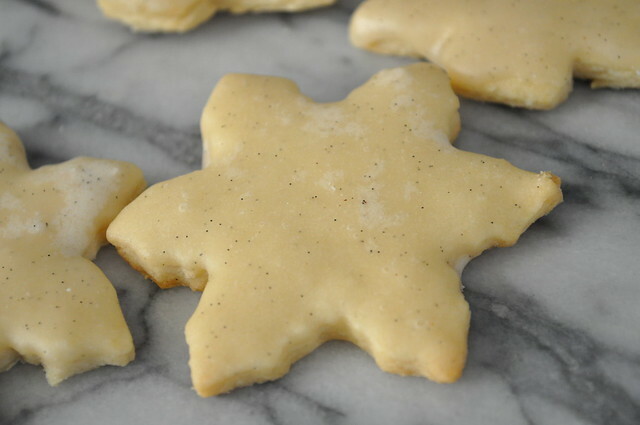 Vanilla Bean Sugar Cookies are the perfect cookie to make for the Jolly Old Man who makes his way down your chimney every year. Wow, that’s super creepy when you say it out loud. 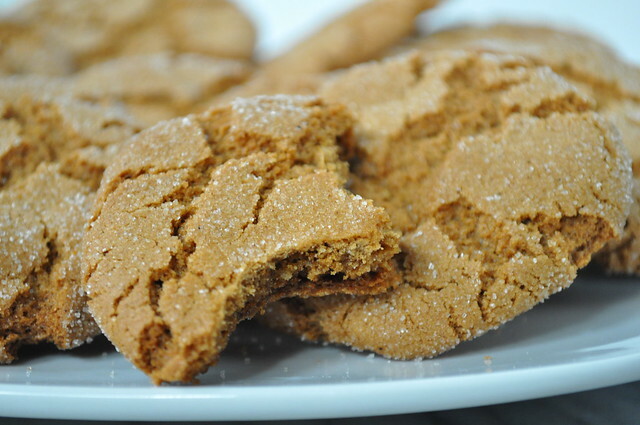 Either way, these cookies are super easy to make and are fun for the whole family to make! 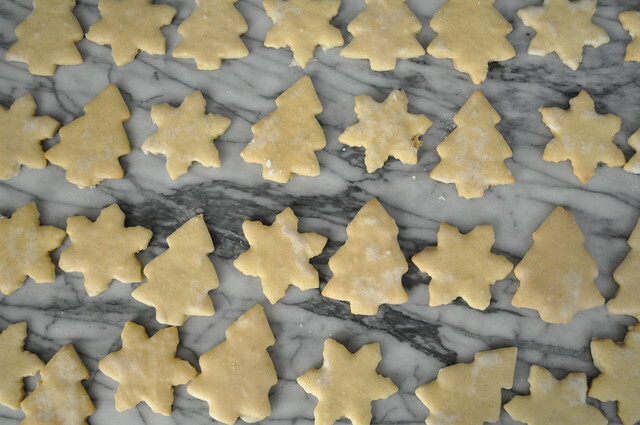 And these are the perfect cookie to decorate with family and friends. If you plan on decorating with frosting, you can leave off the optional glaze at the end. 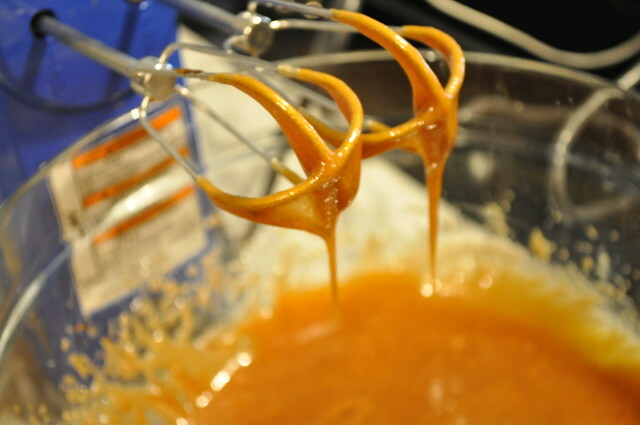 In a mixer (or bowl with a hand mixer) cream softened butter and sugar until smooth and fluffy. 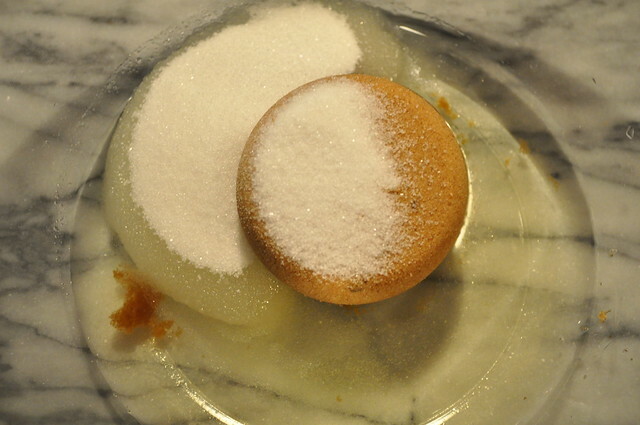 Crack egg into measuring cup and lightly beat, add vanilla into the egg, then add both to the mixer. 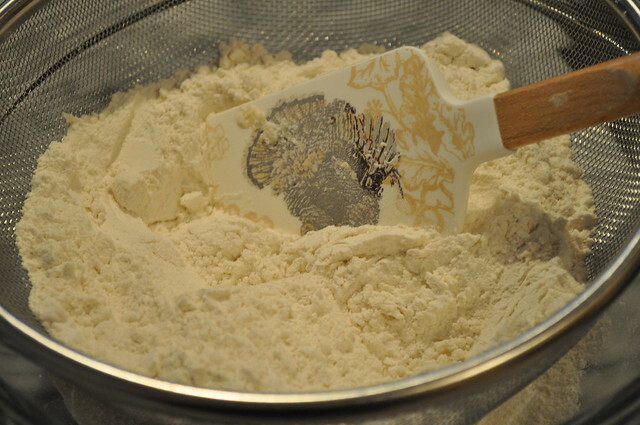 In a medium bowl, add flour, baking and a dash of salt. Mix together and add a scoop at a time until it’s all incorporated. Divide dough into four, then begin to roll it out. Roll out to desired thickness. Thinner and the cookies will be crispier; thicker and they’ll be chewier. We settled on 1/4 of an inch. 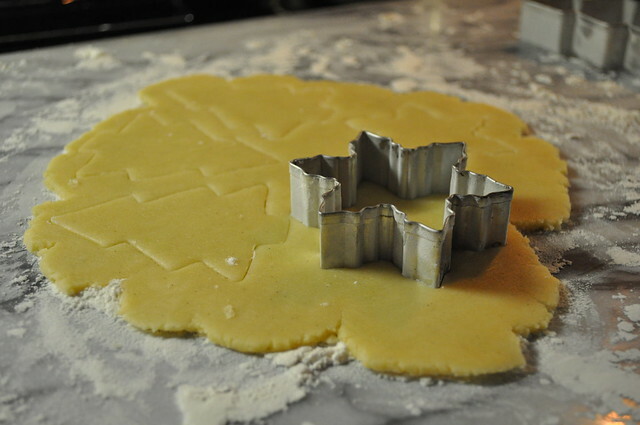 Another tip, if you let the dough sit for thirty minutes before rolling the cookies will be a crispier as well, and if you roll immediately they will be softer and more chewy. We’ve made these a couple of times, and the results have varied, but the taste is always delicious! Bake for about 7 minutes. Combine the juice of half a lemon, about a cup of powdered sugar (sifted), a tablespoon of vanilla bean paste (or extract), and a splash of half and half. Mix the ingredients together till it forms a delicious glaze. Adjust to your liking and desired to consistency. It’s really about what you like, like lemon? Add more lemon. Don’t like vanilla (craaazy!) take out some vanilla. You get the idea! Mix and match, and if it’s too thick, had more half and half or lemon juice!